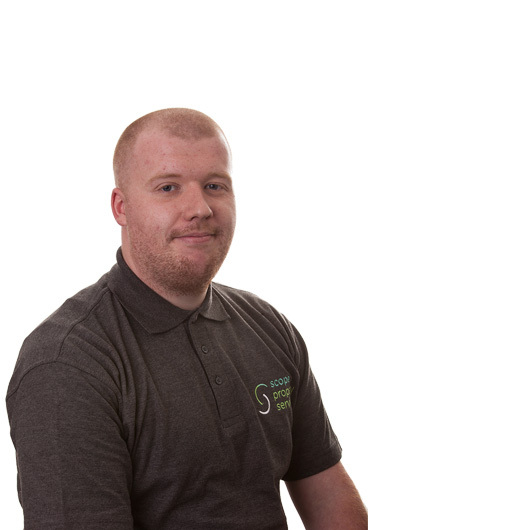 Jason started working for Scope in 2015 as a Trainee. Since then, he has gained experience in various business areas. Jason is currently responsible for purchasing and supporting business operations.